Hopefully they'll use this well. 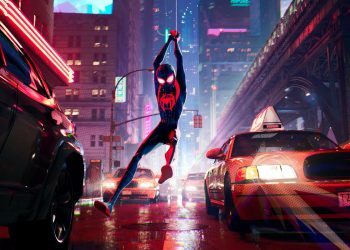 Among the slew of December blockbuster releases, Spider-Man: Into the Spider-Verse stands out as something that would be both entertaining and unique. 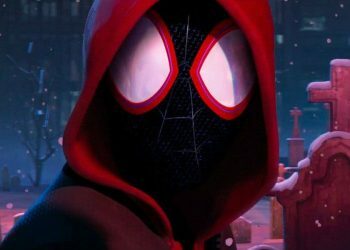 The animated film which will see many iterations of Spidey come together in one film is something to take note of and to be excited about. 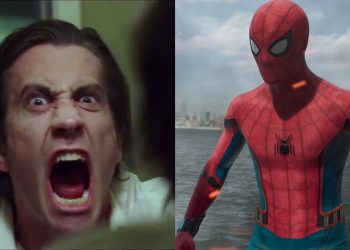 The trailers helped build a ton of anticipation for the film but some early reactions to the first act of the film which was unveiled at New York Comic-Con really promises us something spectacular. 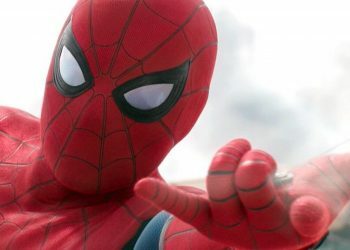 We saw this ability introduced in Ultimate Comics: Spider-Man with Miles being able to do this, being one of the most significant and coolest differences from Peter’s traditional Spider-Man. 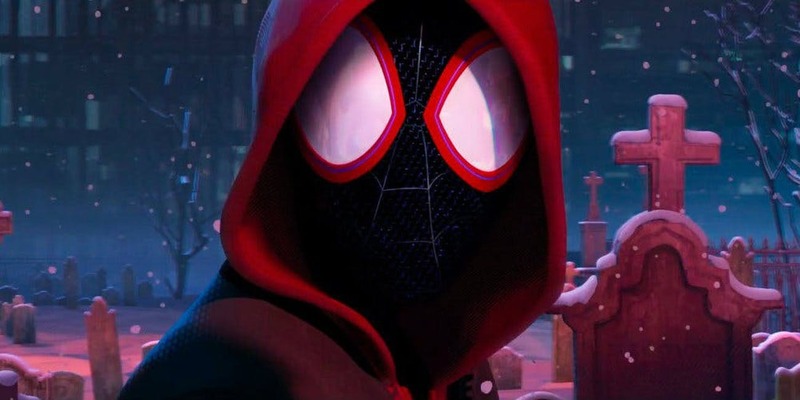 It’s unsure when this would be utilized but I sure hope it is used well and we can probably expect some cool action or perhaps even stealth sequences in the film. 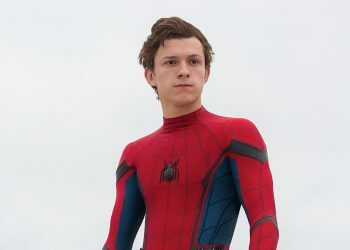 The plot’s still pretty scarce on this film but we know we’re going to see some familiar baddies including Kingpin (Liev Schreiber), Green Goblin and Prowler. 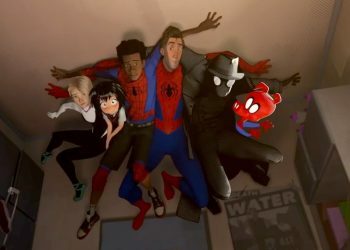 If all goes well, Into the Spider-Verse could be among the best Spidey flicks to grace the big screen.